On June 2, 2016, fighter jets from the Air Force Thunderbirds and the Navy Blue Angels crashed in separate incidents. 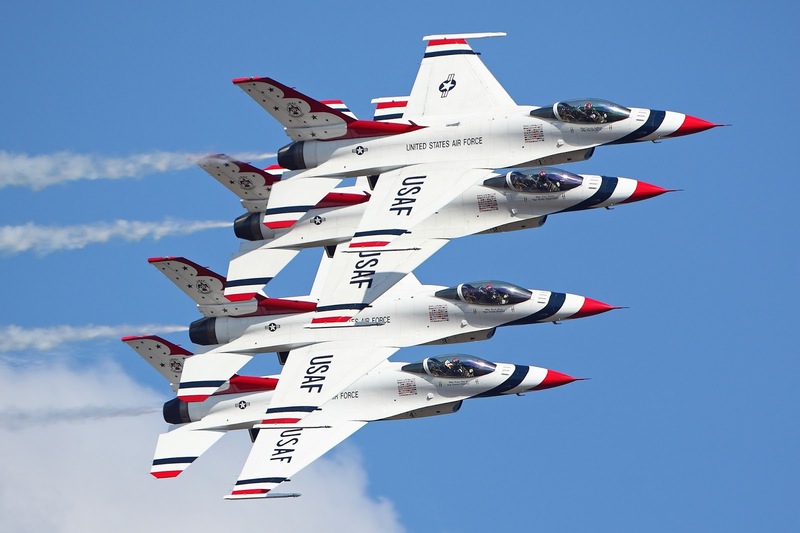 The Thunderbirds F-16 crashed south of Colorado Springs, Colorado, after a U.S. Air Force Academy commencement ceremony attended by President Barack Obama. Spokesman for the academy said the plane went down far from the ceremony and the pilot safely ejected. Obama later met with the pilot. Hours later, a U.S. Navy Blue Angels F/A-18 crashed in Smyrna, Tennessee, during practice for an upcoming air show, Navy spokeswoman Cmdr. Jeanette Groeneveld said. Groeneveld said the military doesn't have any immediate reports of injuries but is still waiting on news about the fate of the pilot. But Rutherford County Emergency Management Director Tharrel Kast told CNN one person died as a result of a plane crash. Smyrna, Tennessee, was named after the ancient city of Smyrna, Turkey. Several explanations have been offered for Smyrna's name. A Greek myth derived the name from an eponymous Amazon named "Σμύρνα" (Smyrna), which was also the name of a quarter of Ephesus. This is the basis of Myrina, a city of Aeolis. In inscriptions and coins, the name often was written as "Ζμύρνα" (Zmyrna), "Ζμυρναῖος" (Zmyrneos), "of Smyrna". The name Smyrna may also have been taken from the ancient Greek word for myrrh, "smyrna," which was the chief export of the city in ancient times. Meanwhile, also on Thursday, June 2, 2016, word out of Texas is that several Army personnel have died in a flood-related accident. At least three soldiers were killed Thursday at Foot Hood in Texas when their truck overturned in a creek, according to the Army. Rescue crews remained on the scene late Thursday afternoon. Six soldiers remained unaccounted for. Three other soldiers were rescued and taken to a local hospital where they were reported in stable condition. 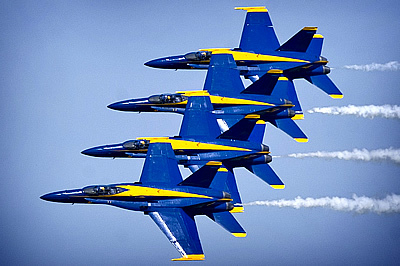 During its history, 26 Blue Angels pilots have been killed in air show or training accidents. Through the 2006 season there have been 262 pilots in the squadron's history, giving the job a 10% fatality rate. 30 August 1970 – Lt. Ernie Christensen belly-landed his F-4J Phantom at the Eastern Iowa Airport in Cedar Rapids with one engine stuck in afterburner. He ejected safely, while the aircraft ran off the runway. 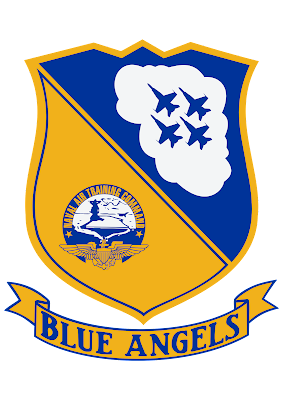 2 June 2016 – A Blue Angel F/A-18 crashed in Smyrna, TN. 27 January 1973 – CDR Haley Hall (1970 team leader) was shot down flying an F-4J over Vietnam, and was officially listed as missing in action. 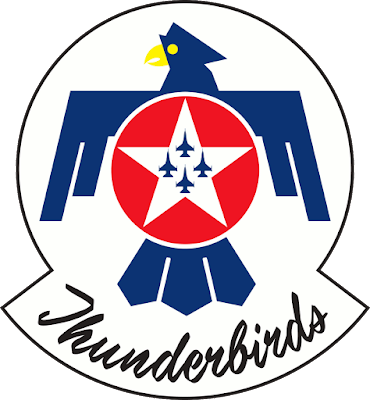 14 September 2003: Captain Chris Stricklin, flying Thunderbird No. 6 (F-16), crashed during an airshow at Mountain Home AFB, Idaho. Immediately after takeoff, Stricklin attempted a "Split S" maneuver (which he had successfully performed over 200 times) based on an incorrect mean-sea-level elevation of the airfield, 1100 feet (335 m) higher than the home base at Nellis. 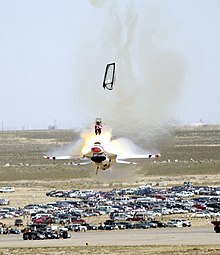 Climbing to only 1670 feet (509 m) above ground level instead of 2500 feet (762 m), Stricklin had insufficient altitude to complete the maneuver, but guided the F-16C aircraft down the runway away from the spectators and ejected less than one second before impact. He survived with only minor injuries and no one on the ground was injured, but the $20 million aircraft was completely destroyed. Official procedure for demonstration "split S" maneuvers was changed, and the USAF now requires Thunderbird pilots and airshow ground controllers to both work in above-MSL(mean-sea-level) altitudes, as opposed to ground control working in AGL (above-ground-level) and pilots in MSL, which led to two sets of numbers that had to be reconciled by the pilot. 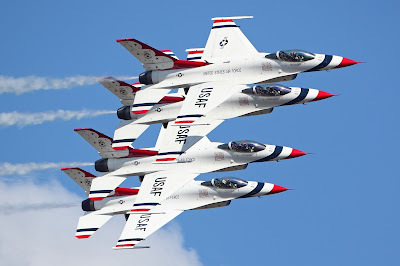 Thunderbird pilots now also climb an extra 1000 feet (305 m) before performing the Split S maneuver. 2 June 2016: Colorado Springs, CO.